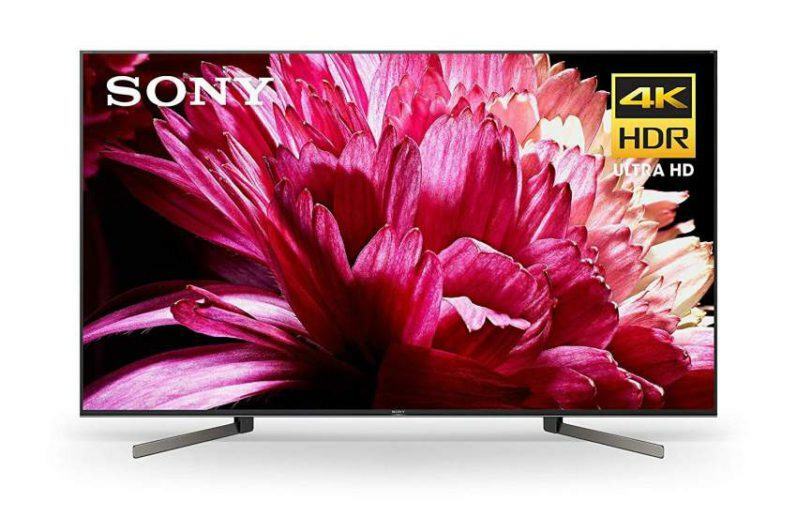 For 2015, Sony has a full lineup of 1080p displays with no fewer than six models which includes the R510C Series available in 40″ and 48″ screen sizes, the W800C Series, (50″ and 55″ screen sizes) and the top tier W850C Series (65″ and 75″ screen sizes). 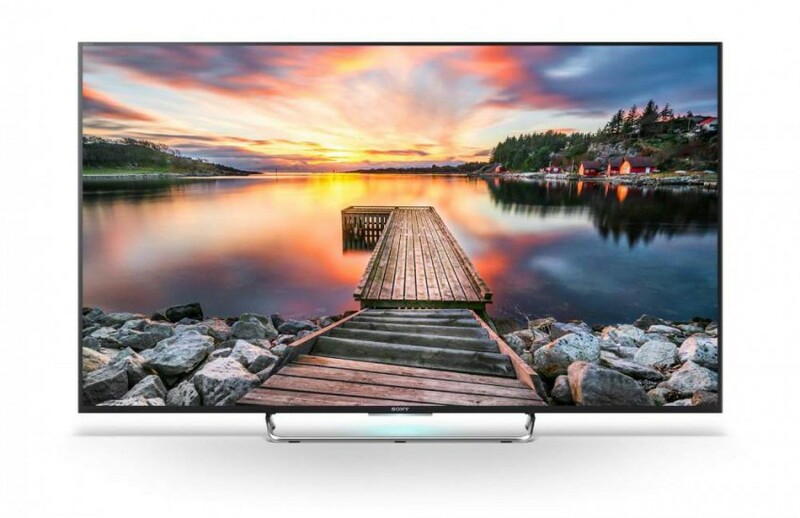 The W850C offers a sleek design with a very thin matte black bezel that surrounds a glossy display screen that is illuminated with Sony’s Dynamic Edge-lit LED Backlighting. The Silver Mirror Shaft stand that supports the TV adds an attractive design element, but in my opinion is a bit on the small side for such a large display panel. I’d also like to note that the TV’s depth at its thinnest point is somewhat thick measuring 2.68 inches. Sony’s X-Reality Pro video processing engine analyzes and refines color, clarity and contrast in real time for optimal image reproduction. This processor also upscales all non-1080p video sources to near 1080p quality. 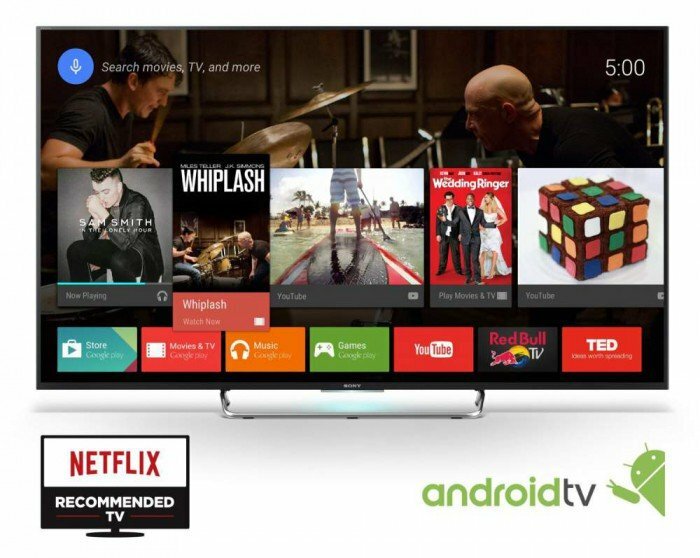 Android TV with Google Cast – Sony has implemented Google’s Android operating system into this television. This OS lets you do a lot of things you’re used to doing on your tablet or smartphone, by simply logging in with your Google ID to access a huge collection of apps, games and content from Google Play. This operating system will also make it easy to stream video content, function as a gaming device and provide enhanced features like voice-enabled searching which you can access with any compatible Android device. The W850C features Playstaion Now game streaming, which enables you to stream PS3 games directly to this TV without the use of a gaming console. The only additional equipment required is a DUALSHOCK 4 controller (sold separately) which connects to one of the TV’s USB ports. 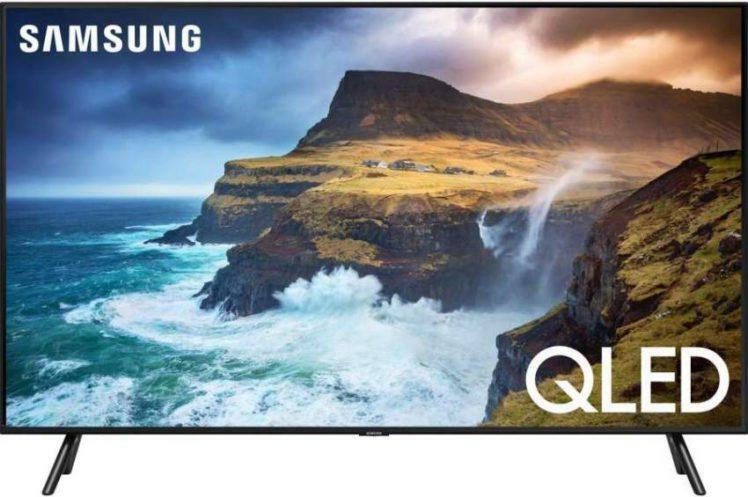 Netflix Recommended TV – This certification makes it easier for consumers to know which manufacturers HDTV’s work best with its streaming video service by establishing performance criteria which can be identified on select TVs by a Netflix Recommended TV logo. To assist with motion blur reduction, the W850C incorporates Sony’s Motionflow XR 960 technology. This TV is 3D ready and requires active 3D glasses which are sold separately. •	Overall very good picture quality. The KDL-65W850C offers very good performance (minus a couple negatives mentioned above) and is Sony’s best offering in a 1080p display. And for those not ready to make the jump to 4K, this TV is a good overall choice and will deliver pleasing results for movies and TV shows as well as other video content rendered in the 1080p format.